Medical care industry has seen increased growth and importance over the last few years. It is being encouraged by both Government and private sector. There has been a surge in interest as having a self sustained health service system for various diseases. Medical care is going through a transformation, and to stand number one among the increasingly competitive environment need good marketing plan in place. 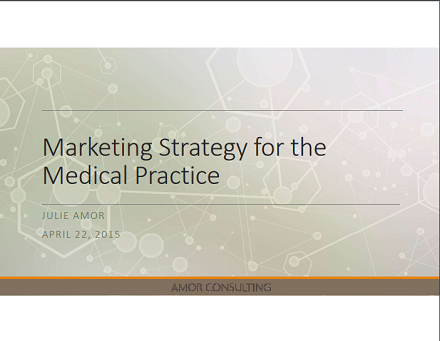 One major reason behind the exceptional growth is a well crafted medical marketing plan. So, now is the time to check out a few medical marketing plans. Marketing in health care industries can be tricky sometimes as the newly discovered medicines can not be easily recognized by patients, especially elders. So choosing a ideal marketing plan for your service is important. Once you are done popularizing the medicine, you need to create a space for the new inventories. For this you need to find a specific marketing plan exclusively made for health care industry. 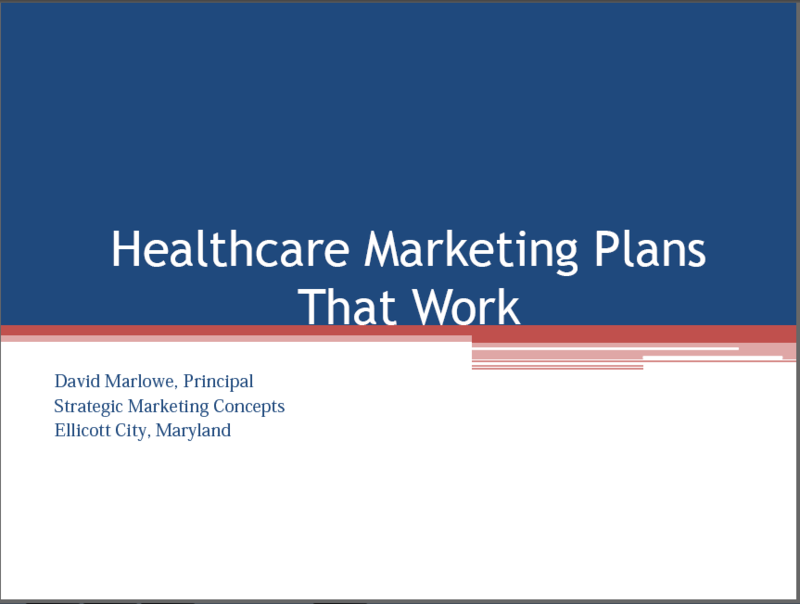 Check out one of the best health care marketing plans here. Medical marketing needs to be factual and sensitive. It doesn’t matter whether you are working for clinic or reputed hospital the ultimate goal will be to get the right marketing plan for your service. With the well crafted marketing plan, you get benefits like reduced marketing problems, finding new purchase influences, effective branding, PR communication and a lot more. 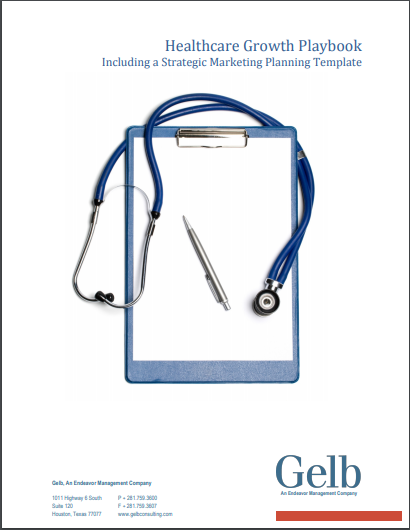 Check out this sample medical marketing plan. There are two marketing dependencies. One comes under common phase of medical marketing and the another one falls under the subject oriented. If your field of interest is limited with any specialization, you can follow a medical specified model. This specified model comprises of marketing situation, marketing solution, goals, objectives, target audience, strategies and actions. Along with these, you will learn monitoring, controlling and success measures. Check out the sample here. In order to overcome a few complications in traditional medical marketing plans, here comes the telehealth marketing plan, which effectively helps in creating the health awareness, enhances reputation and drives the growth. With traditional medical research, you need to undergo with segmentation, targeting and pricing, which can be eliminated or simplified. 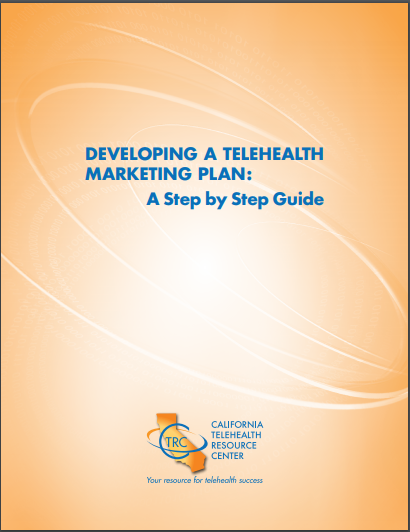 So for those who prompted to work on modern medical plans or strategies, this telehealth marketing plan can assist you. Any certified individual can start the clinic of their own and work for it. This would be more fruitful when few strategies are followed. You get a lot of samples and examples of marketing plan to work on it, but you need to follow the right approach. Check the sample listed above. This sample comprises of trends, strategies, today’s marketing and importance of being one, process and insights. Following this plan will be helpful for the individual personalities who runs a clinic. 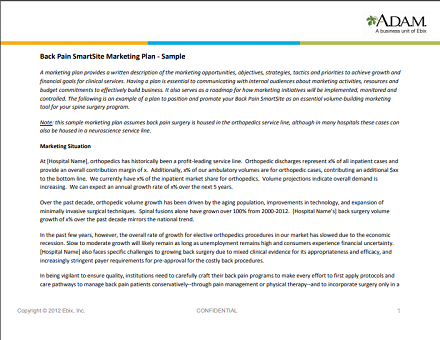 Although there are various plans to choose for medical marketing, healthcare growth playbook has been a choice of the most surgeons who wish to improve their marketing strategy. This book emphasis five major component likely frame, discover, analyze, design and implement the concept. When you are ready to do marketing for your clinic or inventory, before getting started, know the common components of marketing plans to take up. You get to know the components by finding out the answers for these questions. What are the long term goals you need to achieve? What will be your approximate budget? Is anything needless points included in the plan? How do you measure the success/growth ? Answers to these queries will get your marketing plan, more meaningful. It will be good to start your marketing plan, once you find the right answers for these necessary questions. Along with them, try to add the following sub components to your medical marketing strategies. This is the primary thing, which must be done before start preparing the strategic plan. 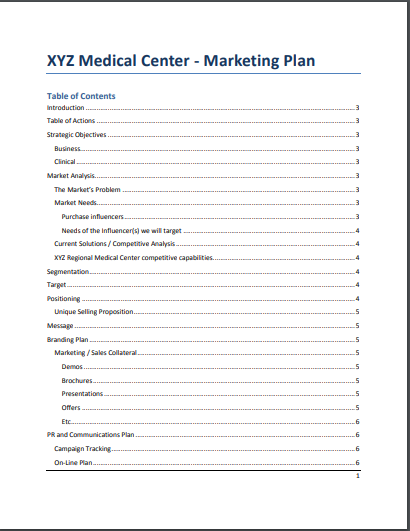 Research the marketing plan models available online and take inspiration from the usage of the concept, terminology and major points to be listed down. A well researched medical plan stands prior to your target audience. While researching itself you find your competitors round the corner. Take note on them and modify your plan according to it. It is recommended not to follow their foot prints. But, You can always take inspiration form their work. This is the most important task while you analyze your work. You need to know about your business, before competing others, in order to deliver the best medical marketing strategy. SWOT indicates Strength, Weakness, Opportunity and Threat. Having all the upfront on these things, will help you prepare a great medical marketing plan. What if you have done everything with utmost sincerity but you remain imperceptible to your target audience? A great disaster! To make your work worth the effort and visible to your audience you need to do the marketing wisely. Segment your audience for whom your products are made, and then make the plan accordingly. Target audience can be varied in medical industry like children, old aged, just married couple, etc. Budget it the most important factor that you should consider while preparing the marketing plan. It is recommended to have a monthly budget review for the campaign you are working on. By now, you might have understood the various components that needs to check out, before preparing the medical marketing plan. So, make your plan more more wisely, while choosing the right strategy and improve the marketing techniques accordingly.